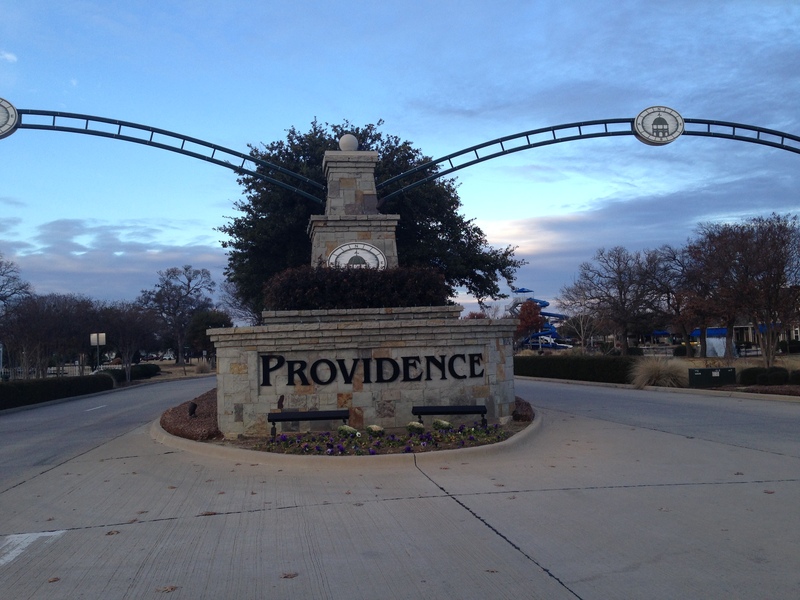 Providence Village is located in Denton County in the North Central Texas area right off Highway 380 just a few miles west from North Dallas Tollway. Providence Village is a master Planned Community with resort style recreation facilities including two water parks, a spectacular double loop 35' tall waterslide, two junior olympic pools, a beach entry, four totler pools and one adult pool, a community center, a two story workout facility with sauna room, parks, soccer fields, basketball fields, trails and lakes. Providence Village residents enjoy a unique theme of Cape Cod style homes. Providence Village is served by both Aubrey and Denton Independent School District including Providence Elementary and James A Monaco Elementary. 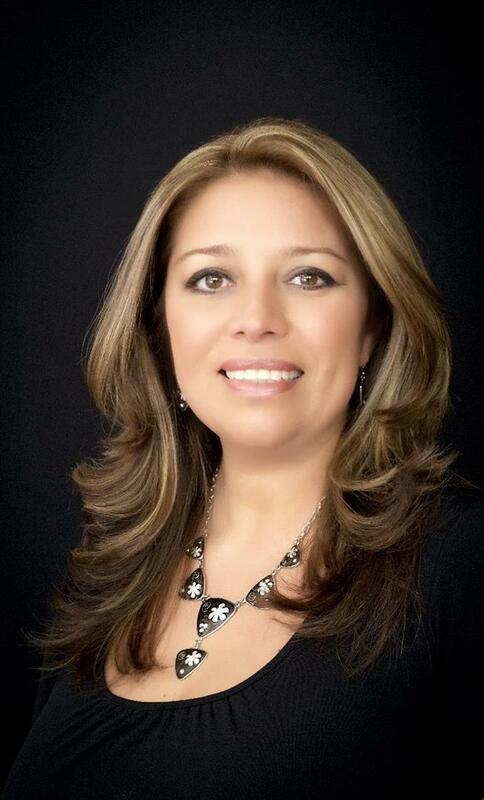 Two New Home builders in the area are History Maker Homes and DR Horton. Find existing and new contruction homes for sale at the different phases/neighborhoods of Provicence Village are, Seaside Village, Harbor Village, Eagle Village and Island Village.